R & A Cabinets Provides professional services for domestic and commercial building projects. 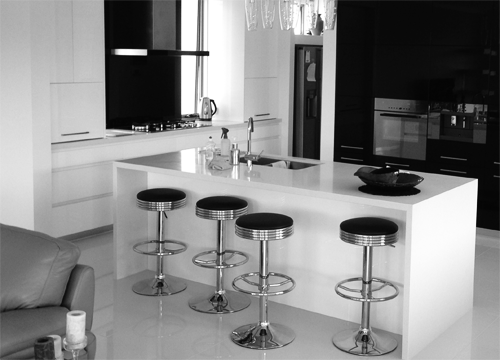 All our kitchens are fitted with high quality fixtures and fittings, to meet our client needs. 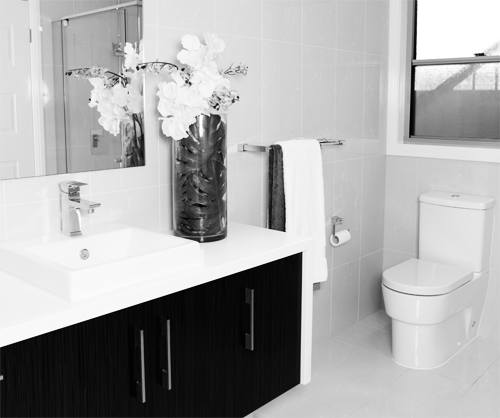 All our vanities are fitted with high quality fixtures and fittings, to meet our client needs. All our cabinets and wardrobes are fitted with high quality fixtures and fittings, to meet our client needs. to arrange a free in-home design consultation with one of our expert designers. "Hi Sharon, we are so happy with the kitchen. 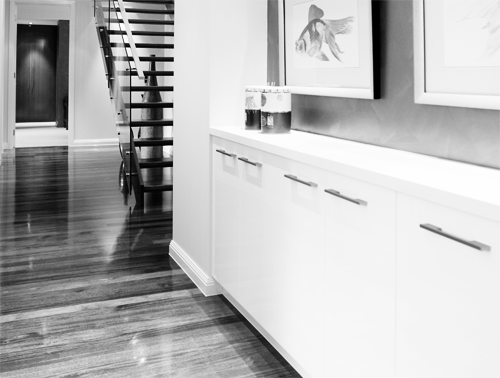 "I have wanted to express my appreciation for the wonderful results achieved with the cabinetry for our now home. It was rather complex and Unique and it did succeed in replicating the ideas of the architect"